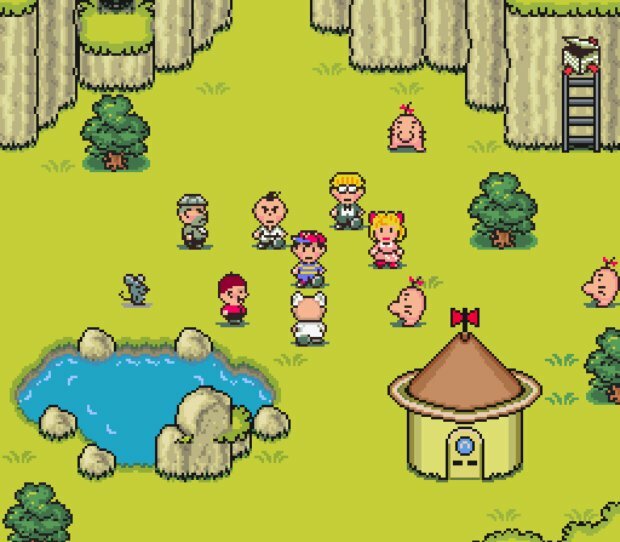 For many EarthBound fans, the answer was clear: Mother and Mother 3. Heck, Clyde Mandelin, the guy who did the fan translation of Mother 3, has actually offered his work to Nintendo for free. But when you step outside of the Mother franchise, you see that there are many, many games that have yet to grace the Virtual Console. When this list initially started as just a general games-we-want-on-the-Virtual Console list, we came up with a list of well over 150 games that hadn’t even released on the Wii’s VC. So with that, we decided to split up the list into several lists, separated only by console. And since it was an SNES game that sparked this line of thought, we will begin with that system. This list isn’t just for games that are not on the Wii U Virtual Console. Any game that appears on the Wii’s VC is off-limits, as well. No IP that is currently held by either Microsoft or Sony can make the list due to the legal wrangling it would take to get the game onto a Nintendo console again. Therefore, no games like Killer Instinct are allowed. While I’m not completely sure what the issue is with the Donkey Kong Country games, we will refrain from listing them. While I’m sure those are games we’d all love to see make a triumphant return, leaving them off allows us to list another game you may not have thought of. The only game in Sqaure’s line-up created by their North American developers, Secret of Evermore begins our list. It also began the video game career of composer Jeremy Soule, known later for his work with the Dungeons & Dragons franchise, the Guild Wars games, and The Elder Scrolls series. Despite having a similar name as well as similar mechanics to Secret of Mana, Secret of Evermore is separate from the Mana series. Instead of being set in the world of Mana, it is set in the world of Evermore. Actually, it starts out on Earth in the small town of Podunk, USA. It’s here that our protagonist comes across a laboratory and, through unfortunate circumstances, gets sent to Evermore. And from there, you travel through the four realms of Evermore, trying to find a way back and meeting up with scientists from Earth who experienced the same mishap 30 years prior. On top of that, the game—while looking like a JRPG of the era—has a very American feel to it, with cultural references that are more familiar to a North American player than other JRPGs of the time. 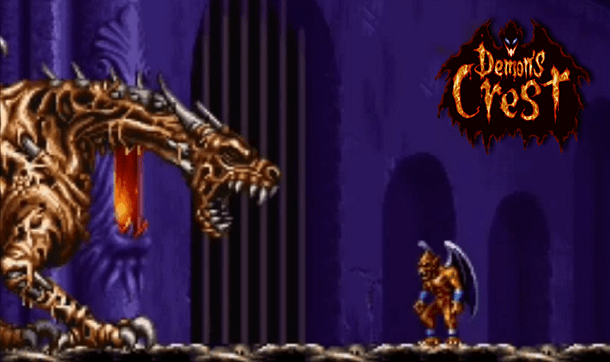 The third and final game in the Gargoyle’s Quest trilogy, this game took everything that made the first two games great and put them on steroids. Firebrand can now change abilities with the different crests that he finds. You can fly, swim, cling, and fight your way to the final battle with the demon Phalanx. On top of the cool new abilities, there’s the amazing soundtrack, the wonderful gothic art style, and a massive map to travel. And while it does have some slowdown, along with some cryptic hidden spots in the game, we still feel it deserves a spot on the Virtual Console, just like the Game Boy game that started this series. One of my personal favorite games from when I was a kid—and probably the game I spent the most time playing—this wonderful spin-off of the classic Super Mario World has still not received a proper release on the Virtual Console. And yes, I say that knowing full well that the 3DS Ambassador’s Club received the GBA port of the game. That could make things interesting when Nintendo decides which version to bring to the VC. 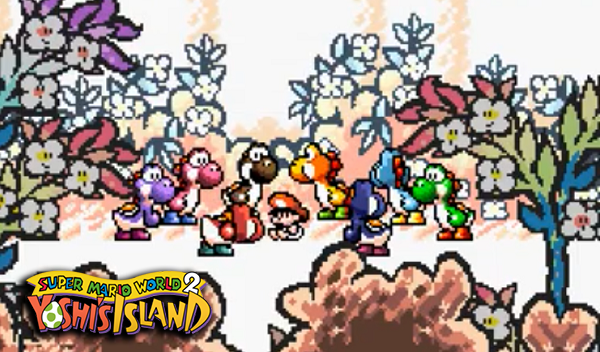 Regardless, Yoshi’s Island is one of the greatest games to have graced the system, with one of the most memorable fights with Bowser (Baby Bowser in this game), some of the best artwork on the system, and a slew of creative and colorful villains. I get the feeling this game was so good, it sparked Nintendo to re-work the puzzle game Panel de Pon into what we in the West know as Tetris Attack, complete with characters and bosses from Yoshi’s Island (well, except it has the grown-up Bowser). Three down, seven to go.